Its that time of the year where its acceptable to eat as much apple and cinnamon flavoured things as you like (well for me anyway) haha. 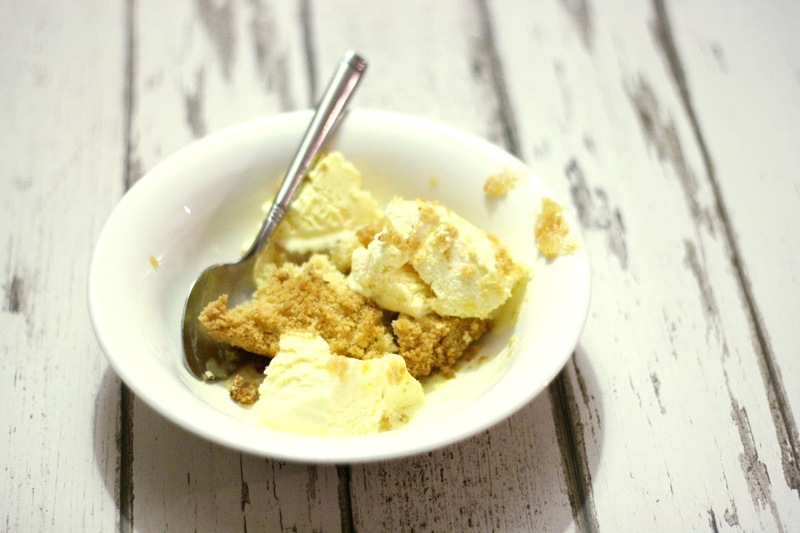 I decided to make an apple & cinnamon crumble the other day and thought I’d share the recipe, enjoy! 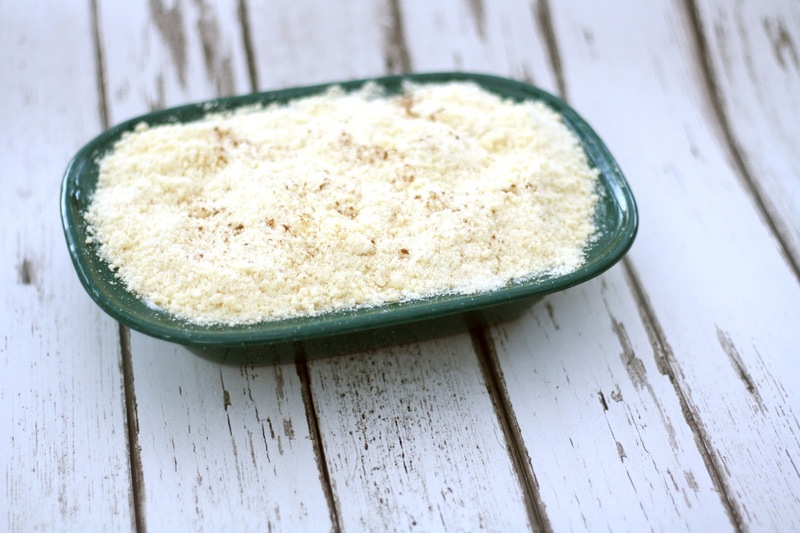 Once you have measured out all of your ingredients you’re going to want to take a small bit of butter on some kitchen towel and wipe it around the container you’re using for your crumble. This is so it doesn’t stick. After that you’ll want to cut up your apple. Make sure you have an apple that’ll fit about 3/4 or a bit less of the way to the top of the container. Note you’ll need to cut them into thin slices too. After you have cut your apple and placed it in your container, add a spoonful of sugar over the top and also as much or as little cinnamon as you wish. Once this is done, pour your sugar, flour and butter into a mixing bowl. This is kind of the fun part, you have to mix it all together with your hands. Use your fingers to crumble it all together until it looks like the last picture above. 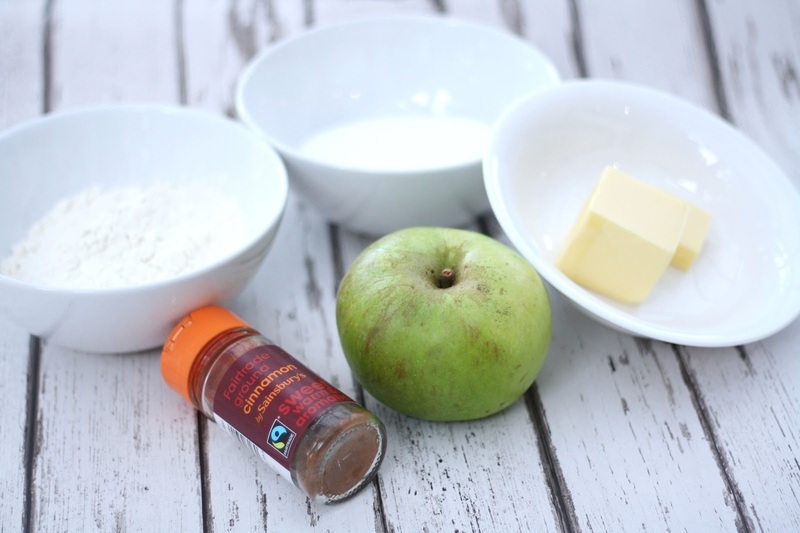 Then pour/sprinkle it over the top of the apple right to the top. The more the better in my opinion! Then if you like add some more cinnamon on top of that. I only did a tiny amount. Bake in the oven for about 40 minutes or longer if needed on Gas Mark 6 or 7. I’m not that sure on the fahrenheit/celsius conversions but they will be online somewhere. I really hope you enjoy making this and it works out well! What are your favourite things to bake in Autumn?